Classic rock is full of bands that boast enigmatic and enthralling guitar players who manage to steal some of the spotlight from the lead singer. Mick Jagger has Keith Richards in the Rolling Stones. The Kinks’ Ray Davies had his brother Dave. Jimmy Page was never overshadowed by Robert Plant’s bare chest or banshee wail. 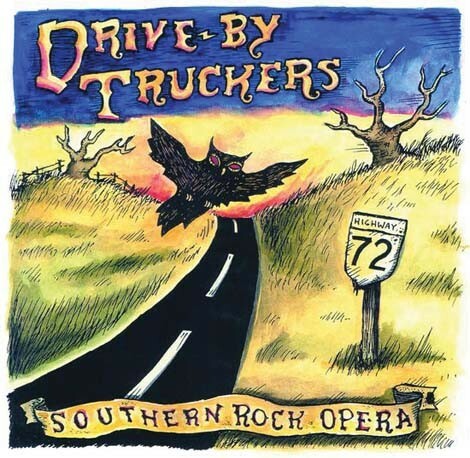 The Drive-By Truckers are far too young to be considered “classic rock.” The band is still reaching new creative peaks 10 albums into its career. 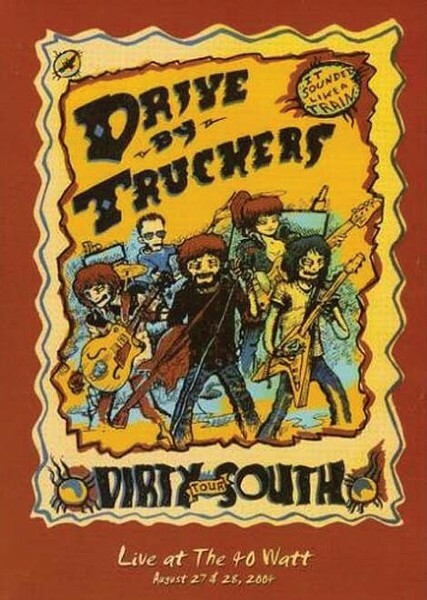 But much of the Truckers’ catalog—like this year’s The Big To-Do—belongs in some sort of “instant classic rock” category. 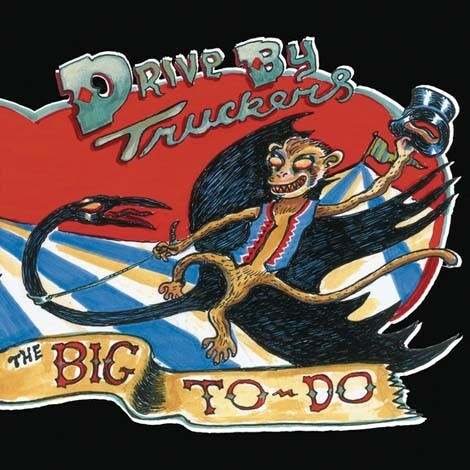 At the center of the Truckers is the partnership of Patterson Hood, the loquacious frontman who pens most of the band’s tunes, and Mike Cooley, a scorching six-string ace who typically contributes two songs for every dozen Hood tracks. From the outside, the two appear total opposites; Hood is manically energetic while Cooley is always calm, even onstage. Hood’s narratives often address big issues—typically, the struggles of America’s working class—through his characters’ stories, while Cooley’s tunes regularly examine the more intimate and personal foibles of men. It’s a yin-yang thing they have going, for sure, and it works. Hood certainly deserves all the attention he gets as a dynamic leader, but Cooley has a crew of fans who always want more of his songs. “Cooley for President” T-shirts are not unusual to see at the Truckers’ shows. It’s impossible to imagine the Truckers without either Hood or Cooley, even as other members have come and gone. Cooley respects the relationship he has with Hood, while acknowledging it’s had its ups and downs along the way. After all this time, though, the Truckers find themselves with plenty to show for all they’ve done. In the past couple years, the band has been recruited en masse to record with legends Booker T. and Bettye LaVette, an experience Cooley calls “one of the greatest things I’ve ever done.” This summer, they’re heading out to open massive amphitheater shows for Tom Petty & The Heartbreakers. And The Big To-Do was the band’s highest-charting album to date when it arrived in March. After the Truckers 2009 was dominated by time at home and in the recording studio, save for a short jaunt supporting Booker T., Cooley is anxious to get back on tour. And when the Truckers hit the road, they hit it hard, staying out for months at a time and often circling the states several times, with a few trips to Europe in between.